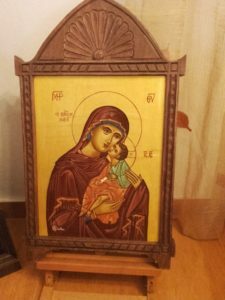 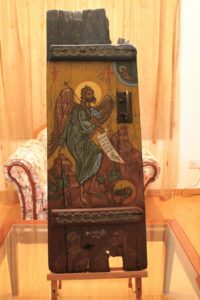 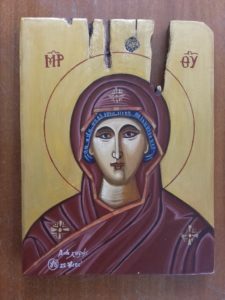 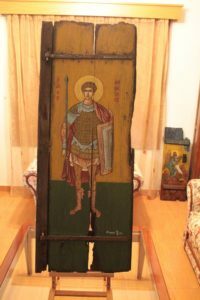 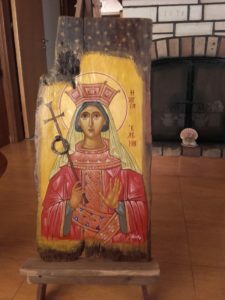 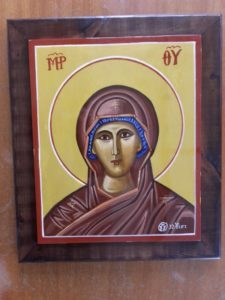 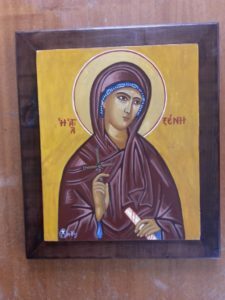 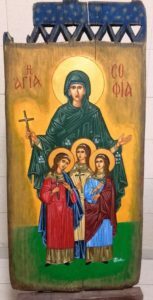 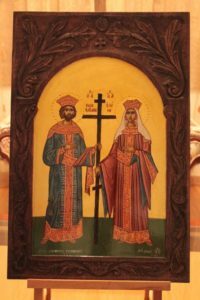 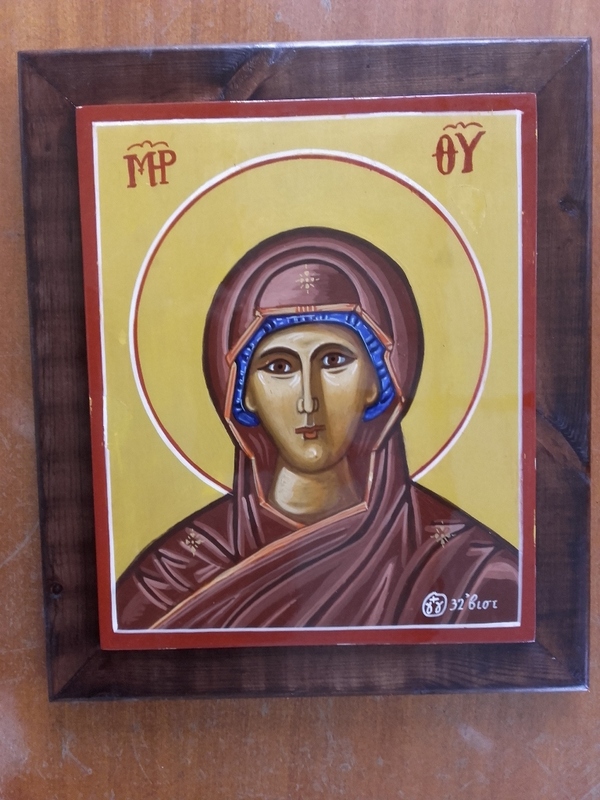 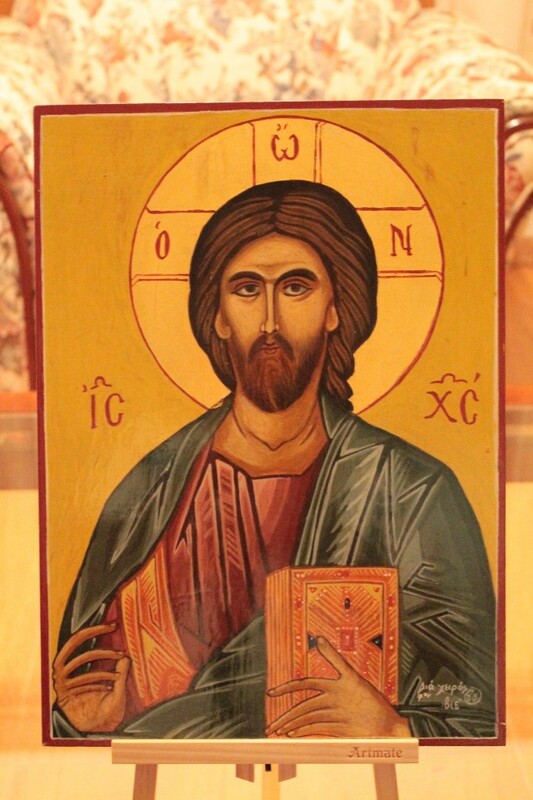 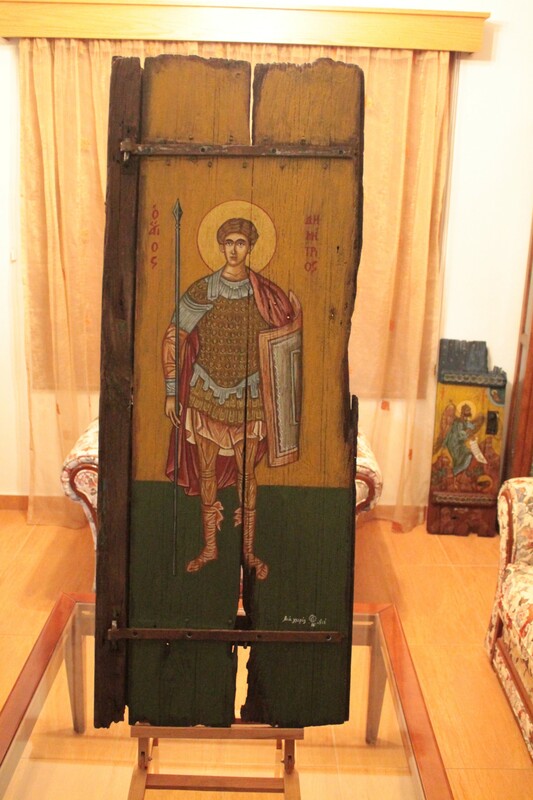 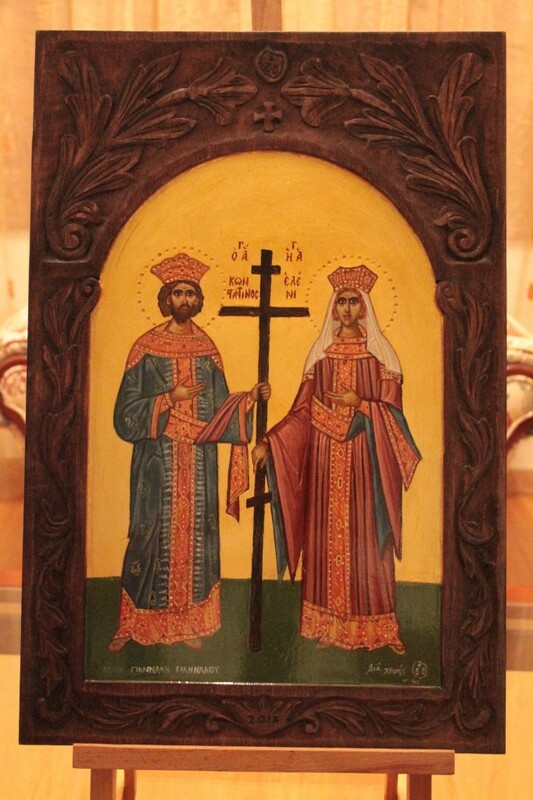 saints portraits on wood - a unique religion gift for your special ones! 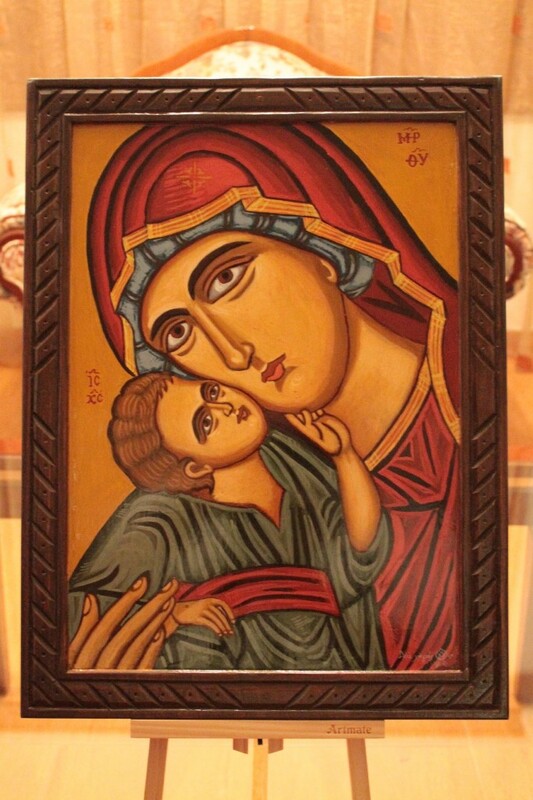 Saints portraits is the art of depicting sacred persons or religious scenes or the representation of religious scenes. 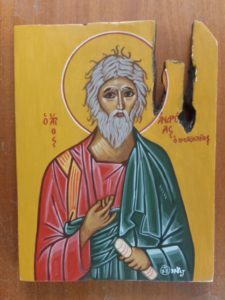 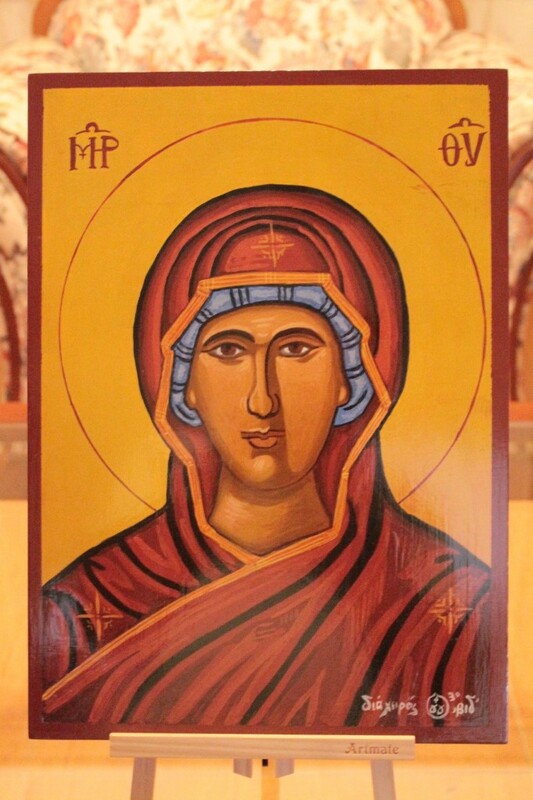 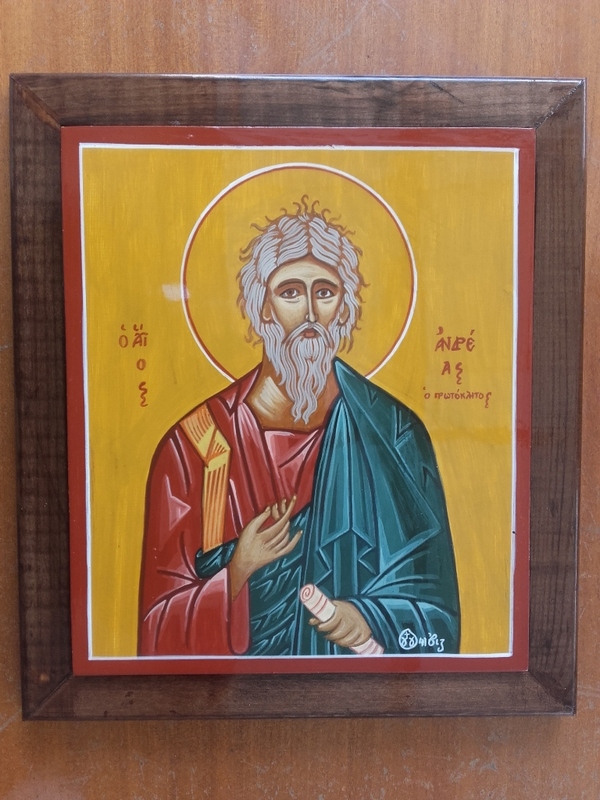 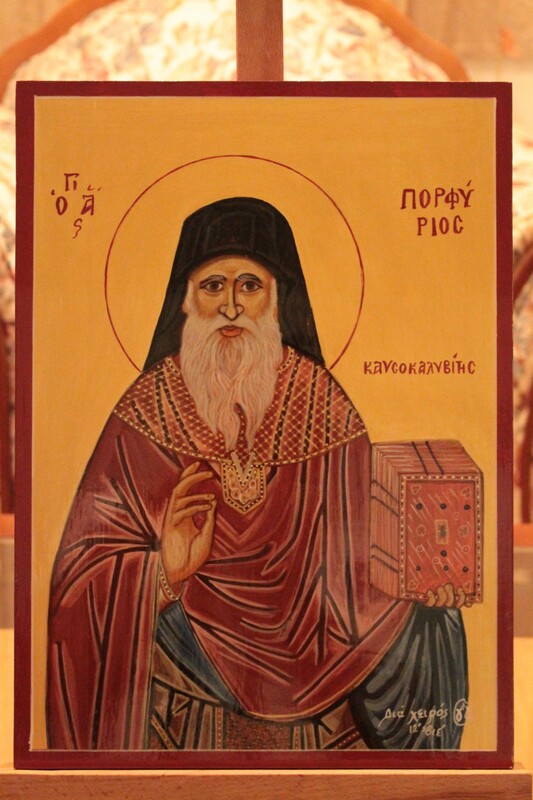 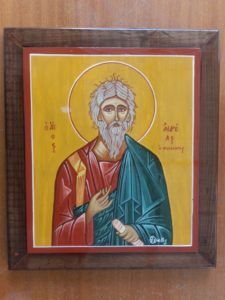 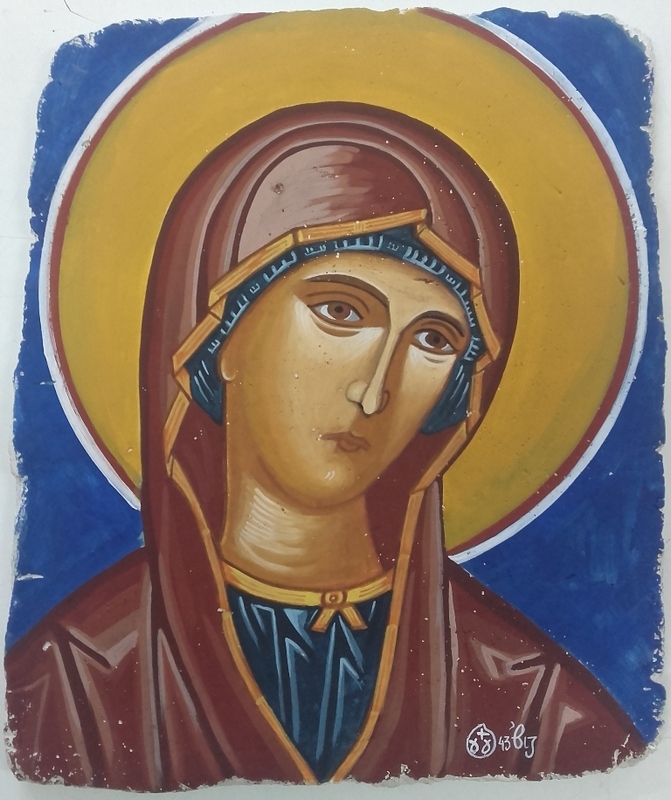 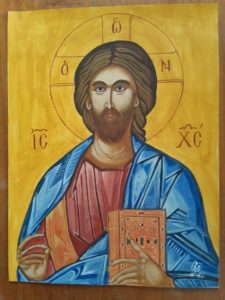 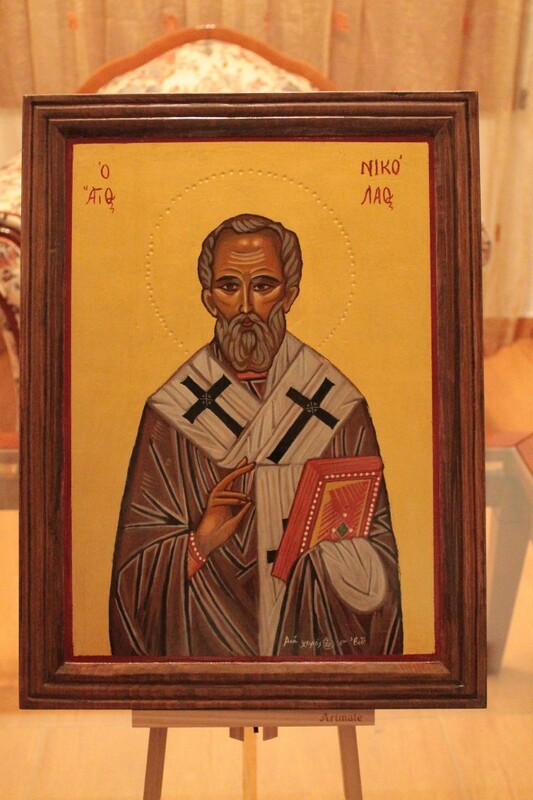 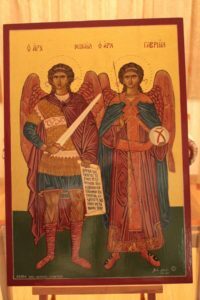 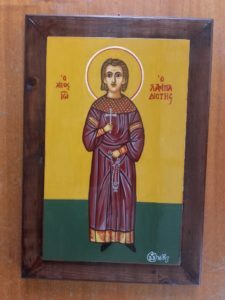 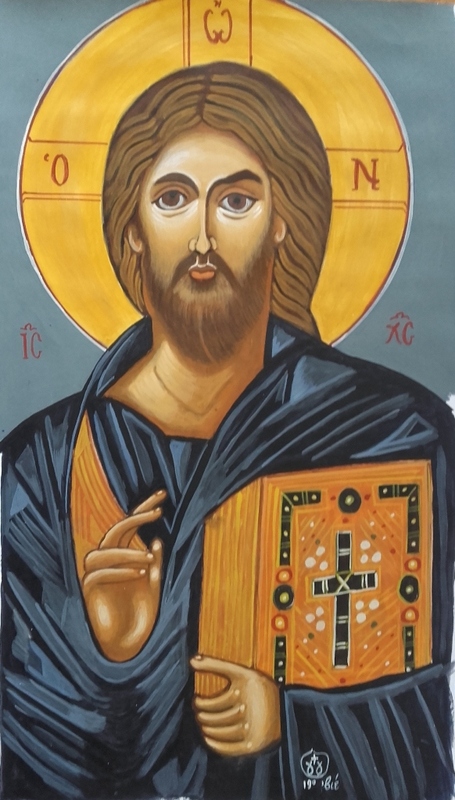 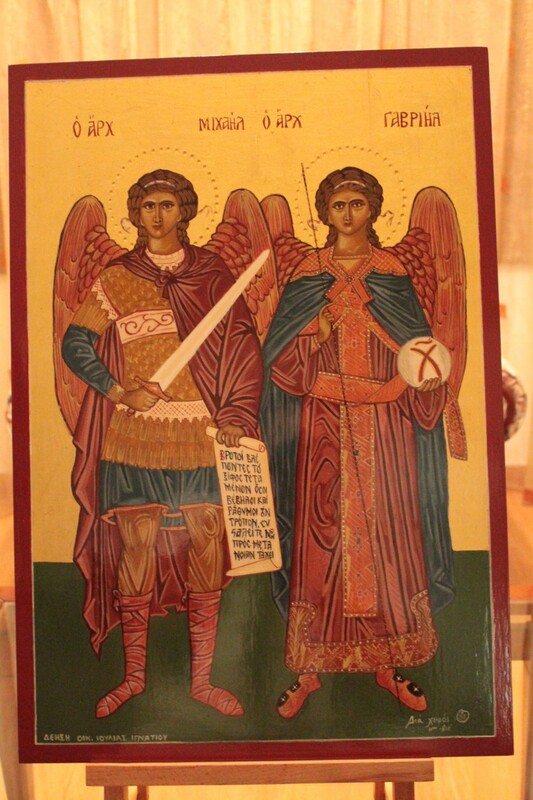 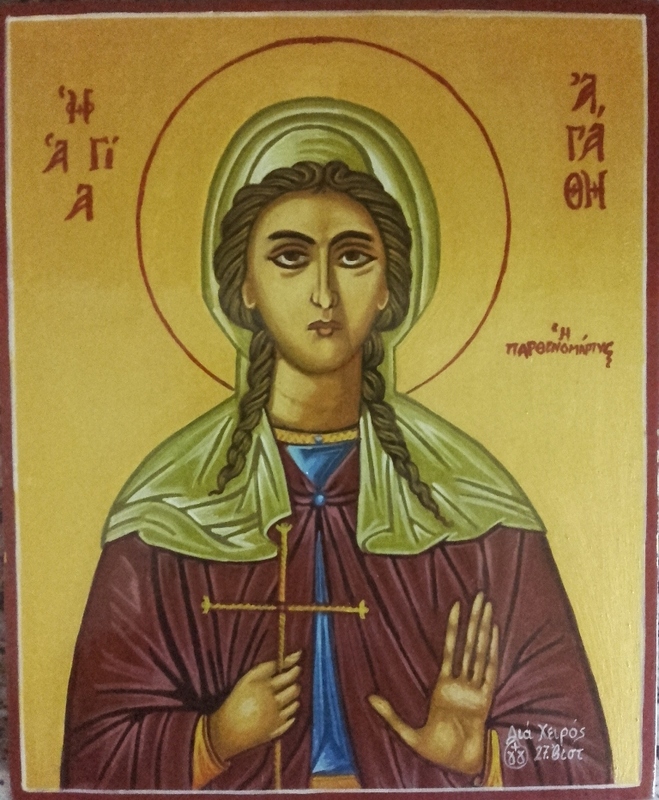 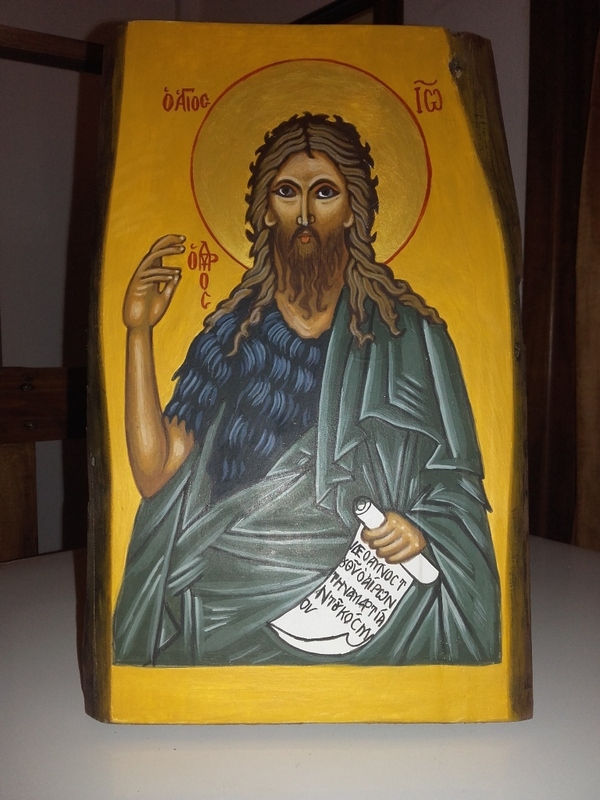 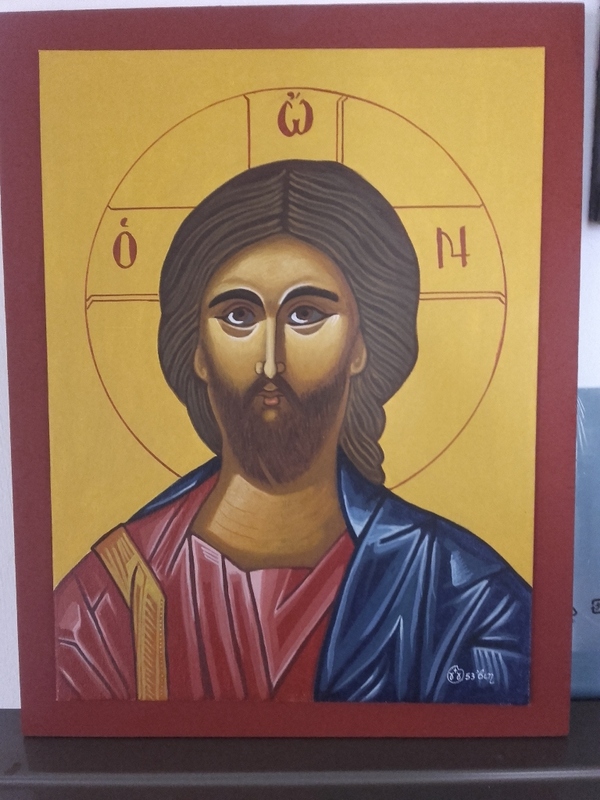 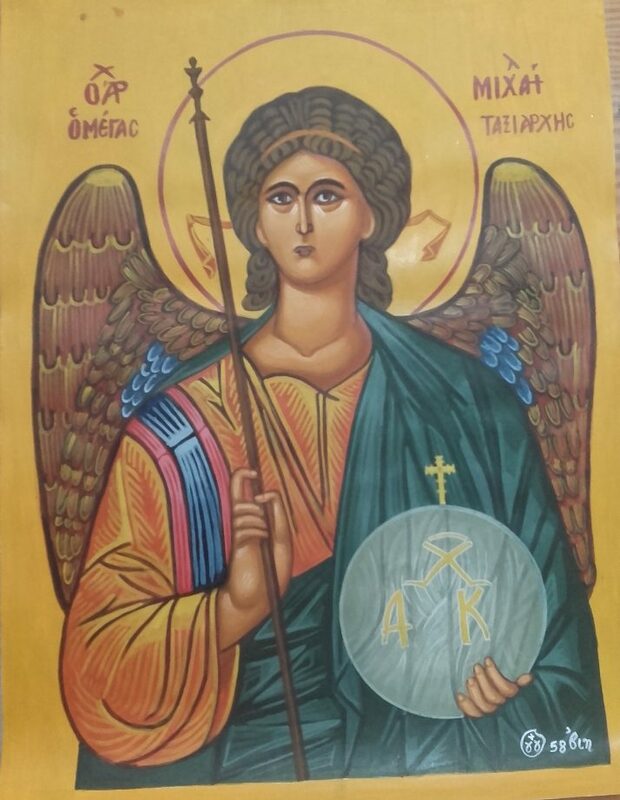 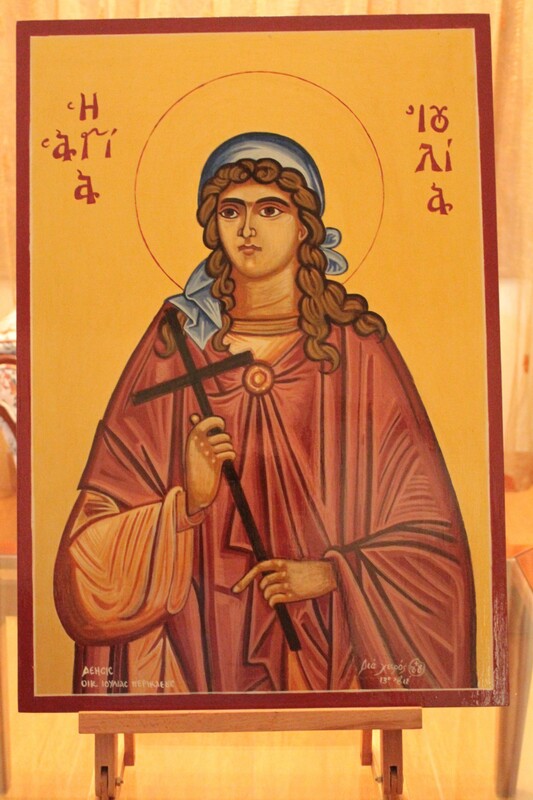 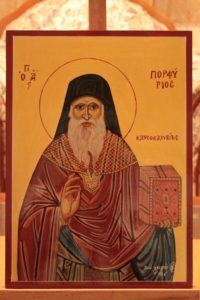 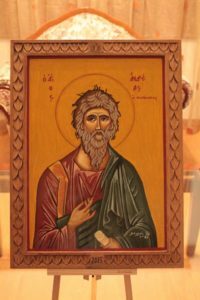 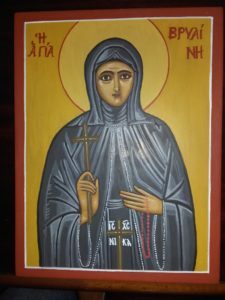 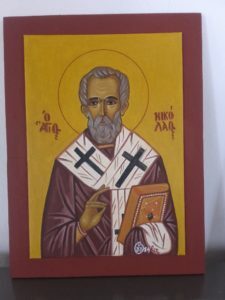 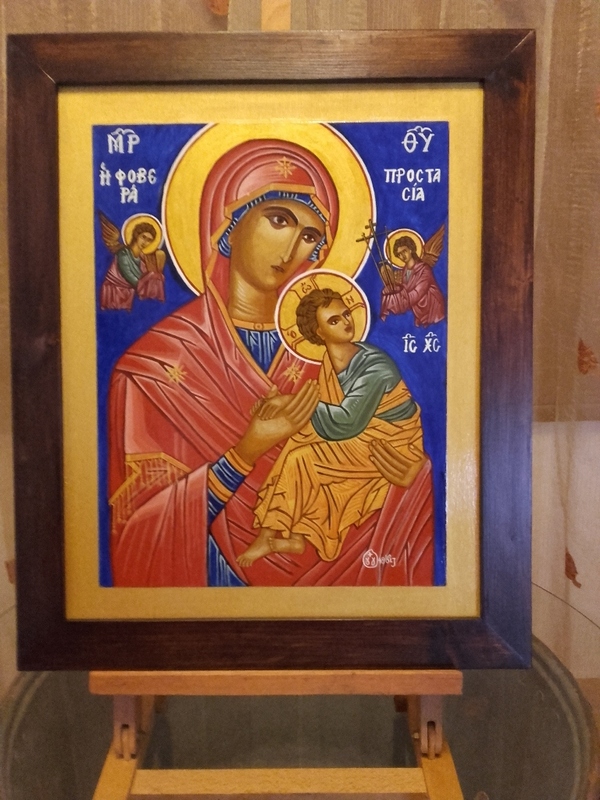 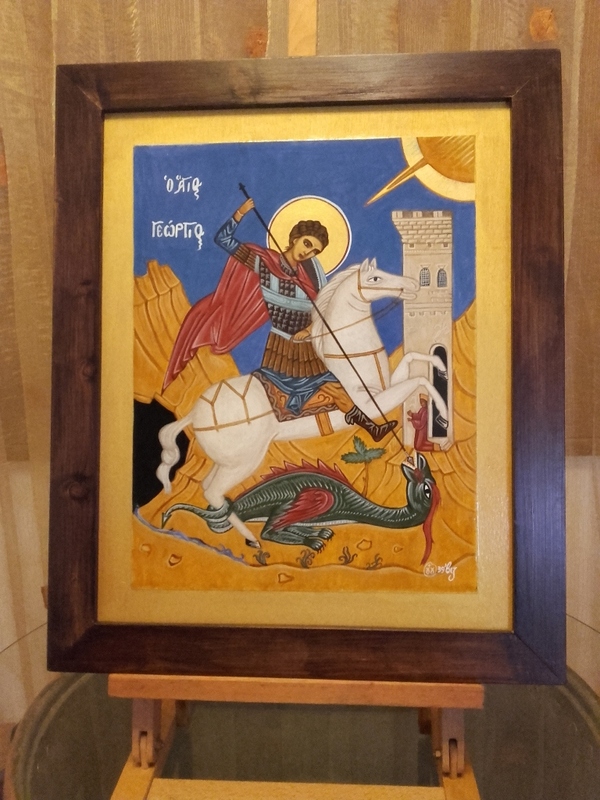 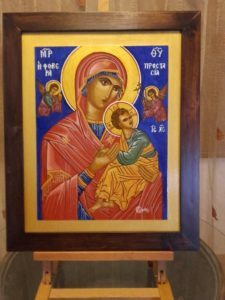 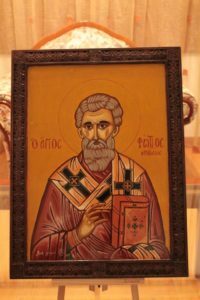 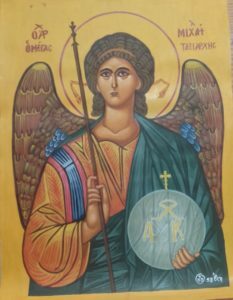 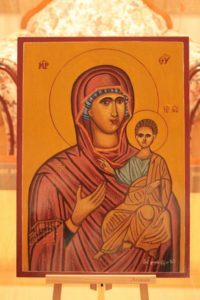 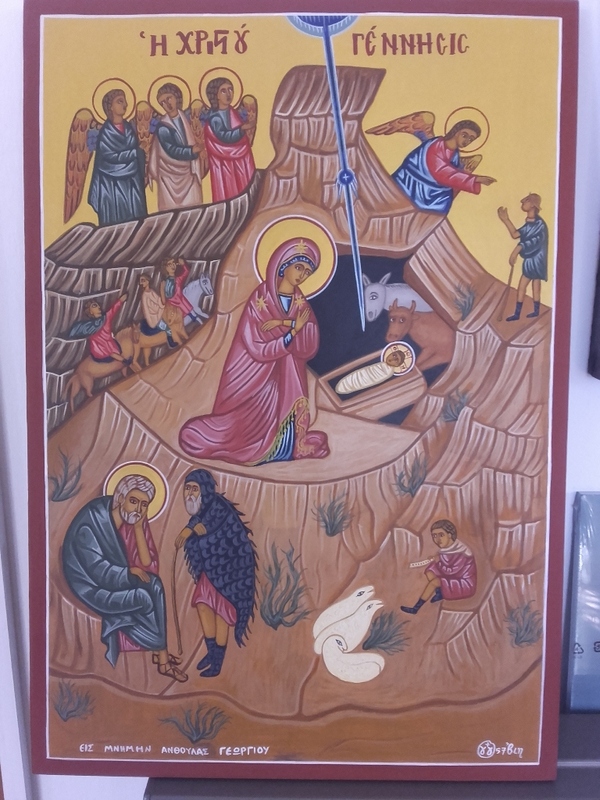 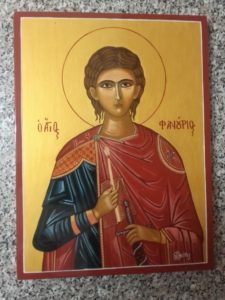 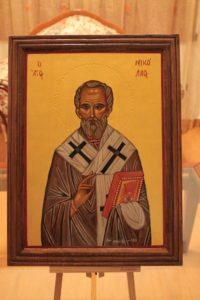 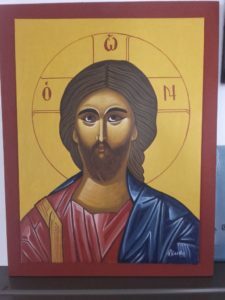 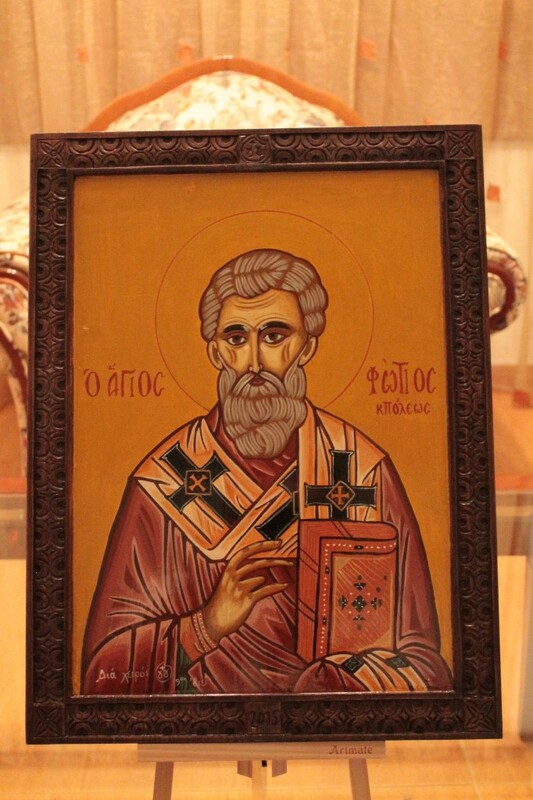 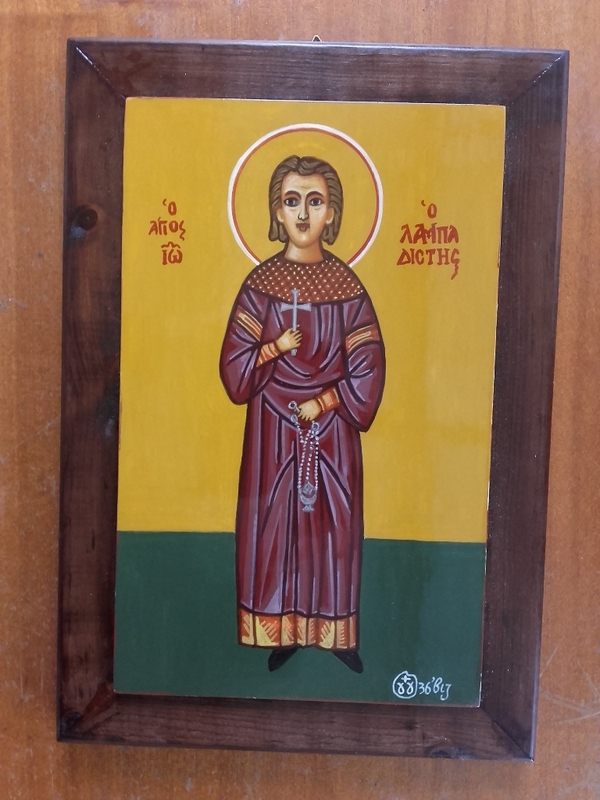 According to the Orthodox Christian tradition, the hagiographic picture does not aim at a realistic representation of a person but has primarily spiritual semantics, since through it a relationship of life with God and His Saints can be achieved. 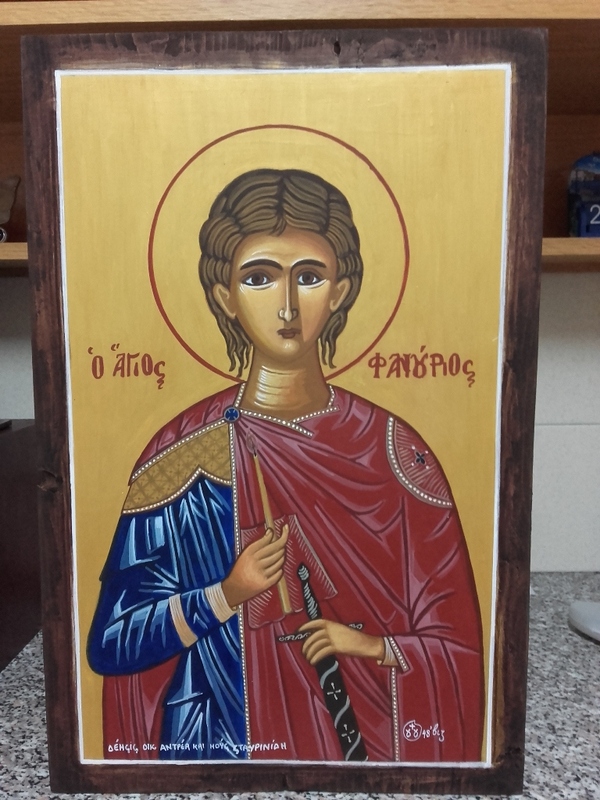 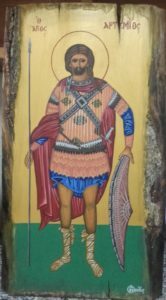 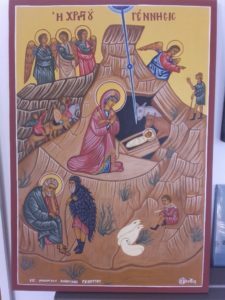 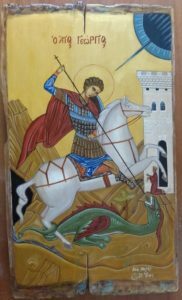 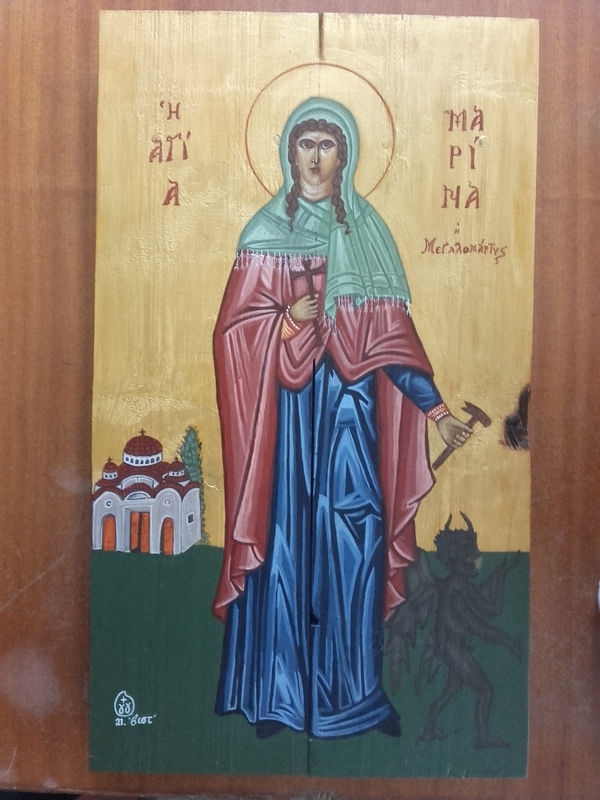 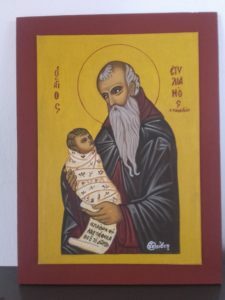 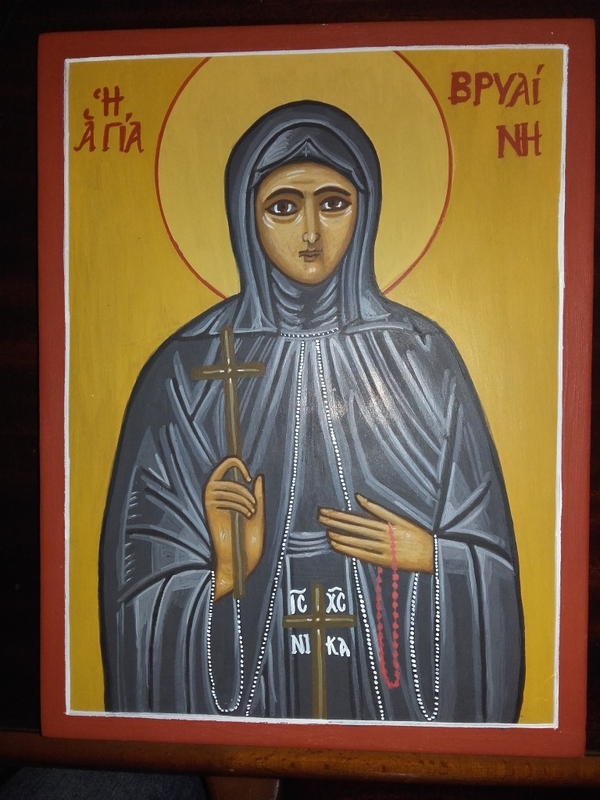 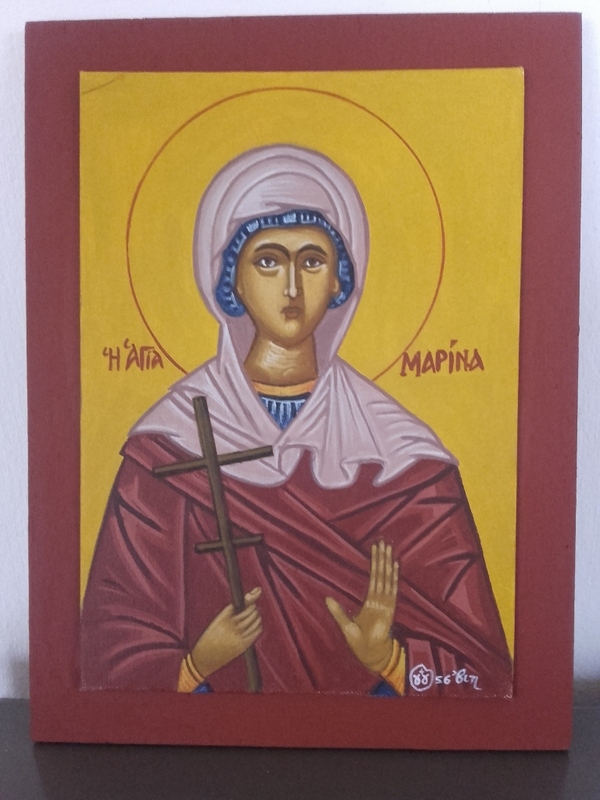 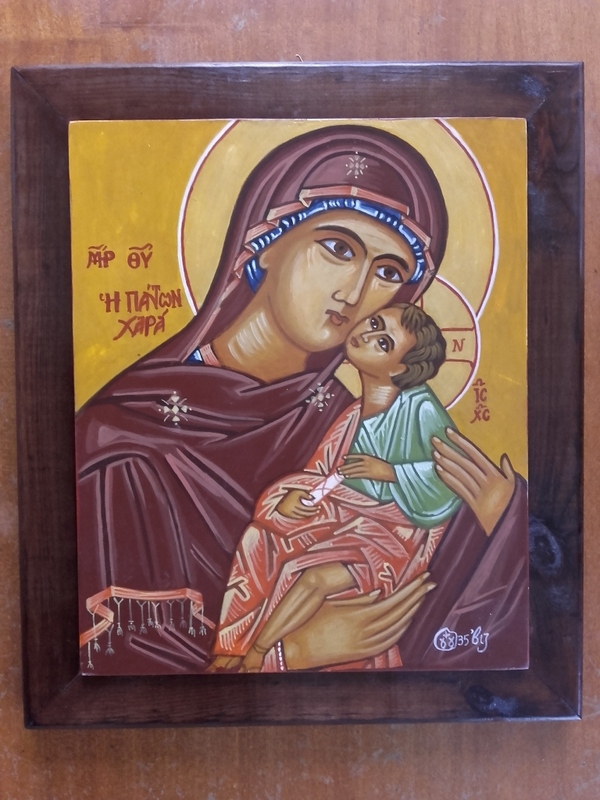 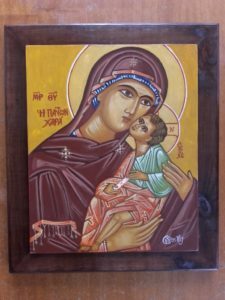 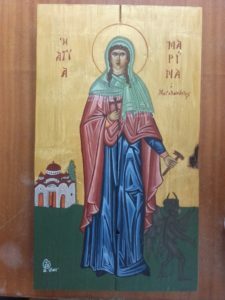 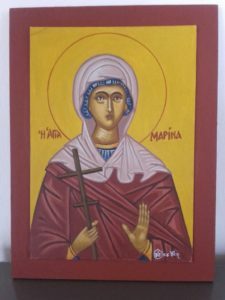 We can portray any saint’s picture and / or representation of your choice upon request. The final result options can be with or without a carved frame, as well as old wood of your choice (e.g. 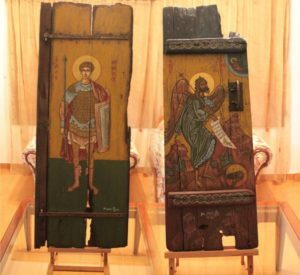 old windows or doors)! 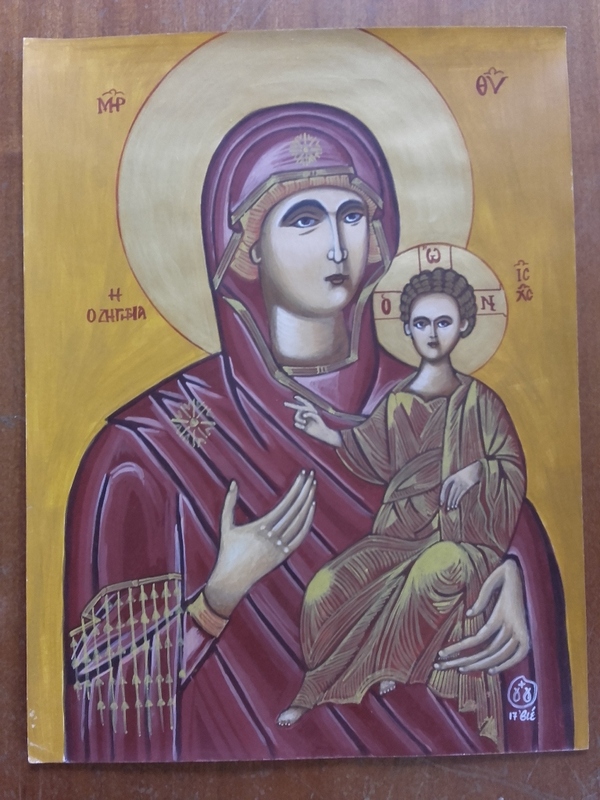 The faith we hold and the love for the handmade, helps us to evolve continuously in the field of hagiography. We will always try to give the result a unique value. A saint’s portrait will will always be a unique gift for your very special persons. 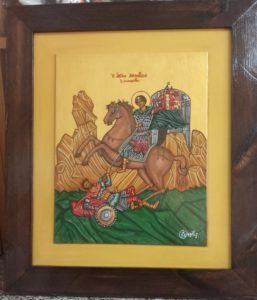 Below you can see some of our hagiography creations. 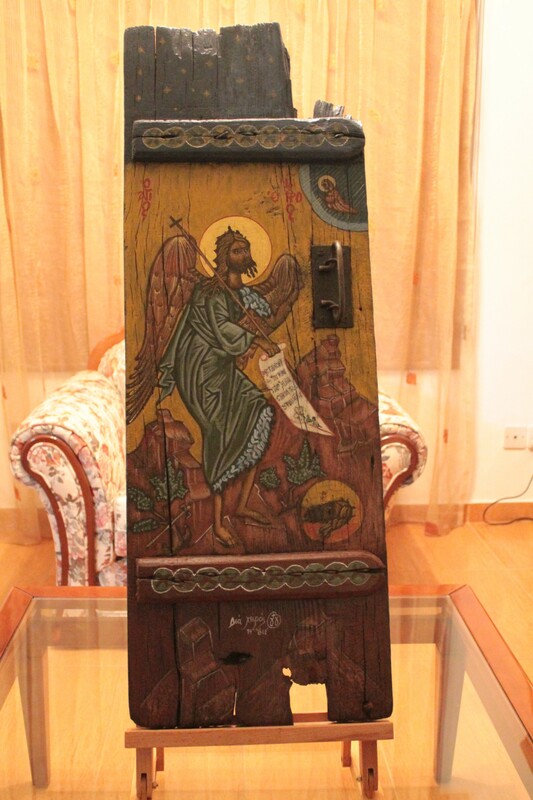 Do not hesitate to contact us if you have any questions or if you want us to prepare a quotation. If you wish to see more, you can Like Us on Facebook!